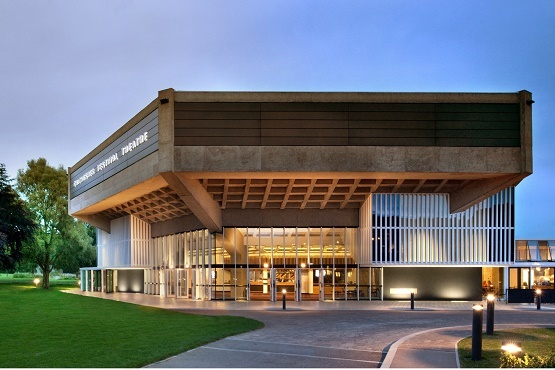 Fans of architecture should make a date with Chichester Festival Theatre a grade II listed 1960s building that is a marvel of modernist design. 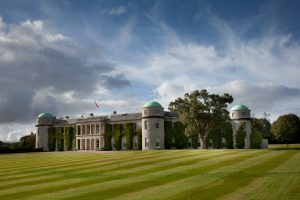 Take a tour backstage or alternatively, visit when the Chichester Festival is in full flow. You’ll find a packed cultural calendar offering theatre, performance art, tours, workshops and musical events. When you’re done with the culture, why not enjoy some retail therapy in Chichester? Most High Street names are here along with some one-off boutiques and cafes.